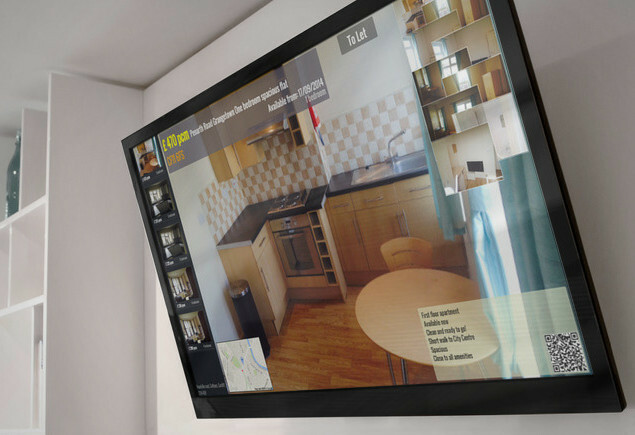 TV Advertiser is for displaying advertised properties on either a plasma/LCD screen in an office window, on a projector. Any screen with a HDMI connection. Set up Google Chromecast device. This guide is for a PC Install. 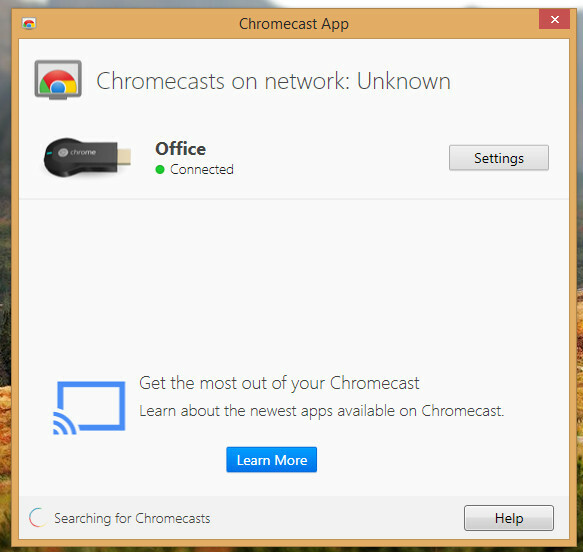 Note the above link if selected in a mobile browser, will take you to the App, which will help you install the Chromecast. Follow the prompts till device is saved as discovered. 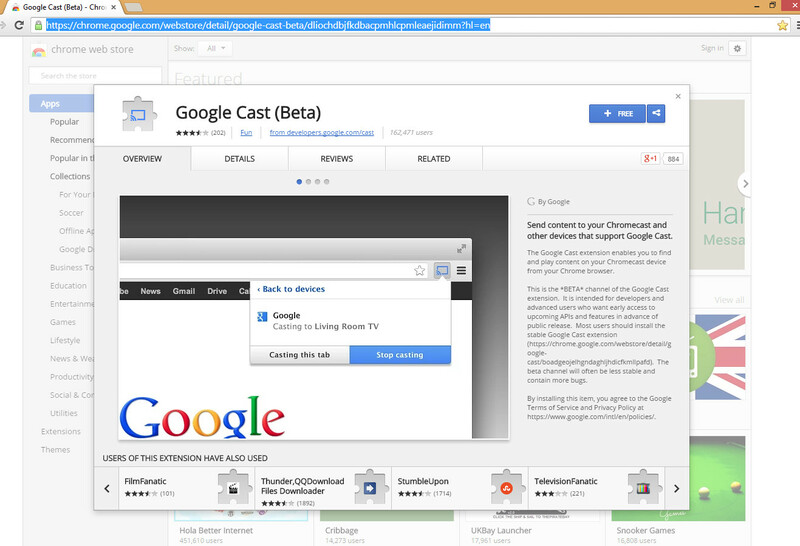 An extension for Google Chrome – Google Cast (Beta) will appear. 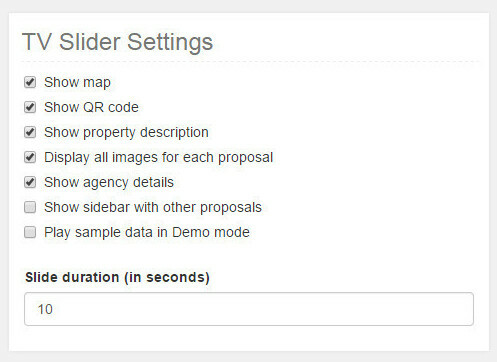 This extension will then be added to the top right corner of your Chrome Browser. 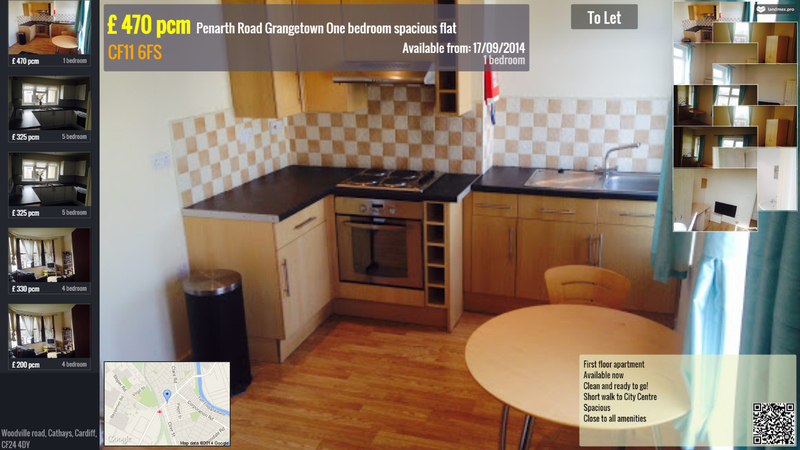 Tick the boxes to suit your preferences. Then go to Chrome Extension to connect to device. 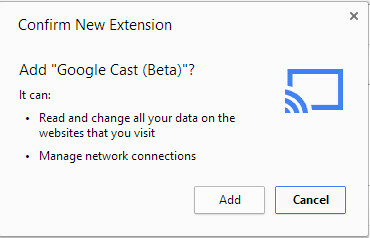 This should activate Google Cast Extension in Chrome. 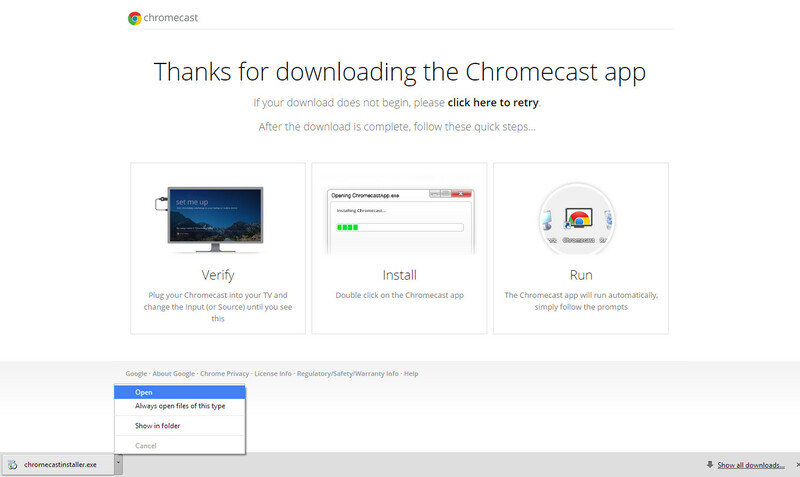 You can log out and even close chrome, and the cast will still run on your chrome cast connected TV.